Pub. by A.M. Lewis, Sag Harbor, L.I. Cosmos Trade Mark. Pub. 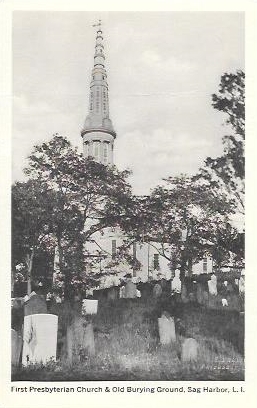 by A.M. Lewis, Sag Harbor, L.I. 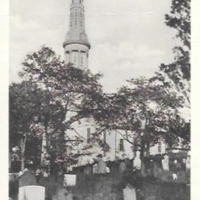 Cosmos Trade Mark., “First Presbyterian Church & Old Burying Ground, Sag Harbor, L.I.,” Hofstra University Library Special Collections: Digital Collections, accessed April 20, 2019, https://omeka.hofstra.edu/items/show/2841.